Activity prior to the club�s November 2013 meeting. The club meets usually on the 2nd Friday of the month at 7:30 p.m. from September through June at Loch Raven Senior High School, 1212 Cowpens Ave, Towson, MD 21286. You can access the school by taking Exit 29 (Cromwell Bridge Rd. 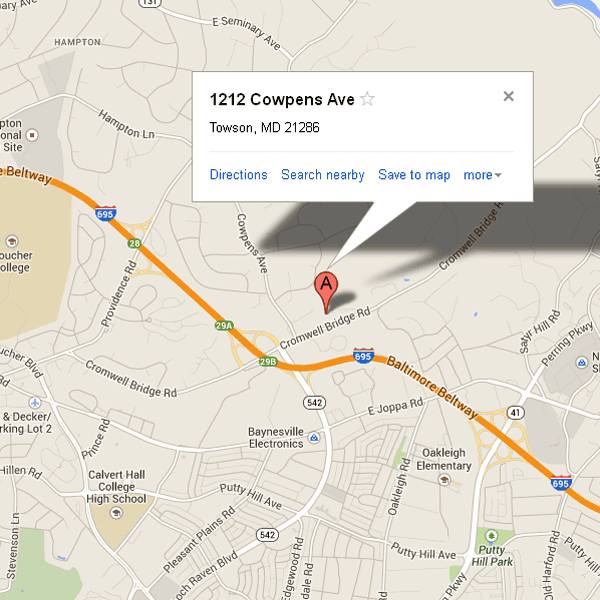 exit) of the Baltimore Beltway (I-695) and making a left onto Cowpens Ave. Make a right into the school�s parking lot. We meet in the cafeteria. Prior to the meetings, members bring in bottles from their collections or those recently acquired to display or sell. This is a popular feature and constitutes a mini-bottle show. Every meeting, aside from basic club announcements and reports from club officials, also includes a program, which may involve a speaker presentation or general participation from the members. In addition, other opportunities exist at the meetings to socialize, answer questions from new collectors and participate in drawings (raffles and membership badge drawings) for bottles or other prizes. Another popular feature is the Theme Bottle segment where members bring in bottles that are connected in some way-even marginally-to an event in the month the meeting takes place. Many of these are quite humorous. There is also a show and tell segment where members may bring in a recent find, which is particularly unusual or interesting. Each month a member brings in a portion of his or her collection (typically high end) to display in a tabletop showcase. The club provides refreshments. Now you can follow us on YouTube! 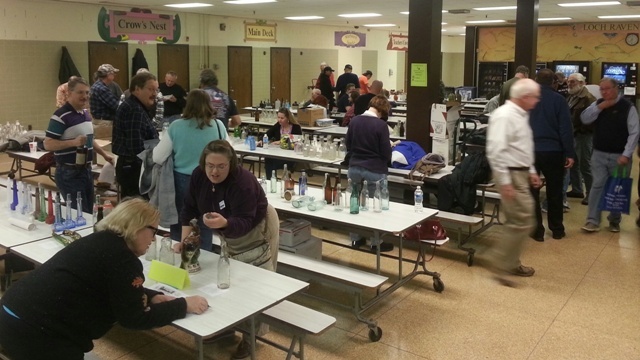 Check out our Baltimore Bottle Club channel where meeting highlights and other material will be posted.